Do you need from time to time a quick salt-fix? As former potato chips addict I know, I do! 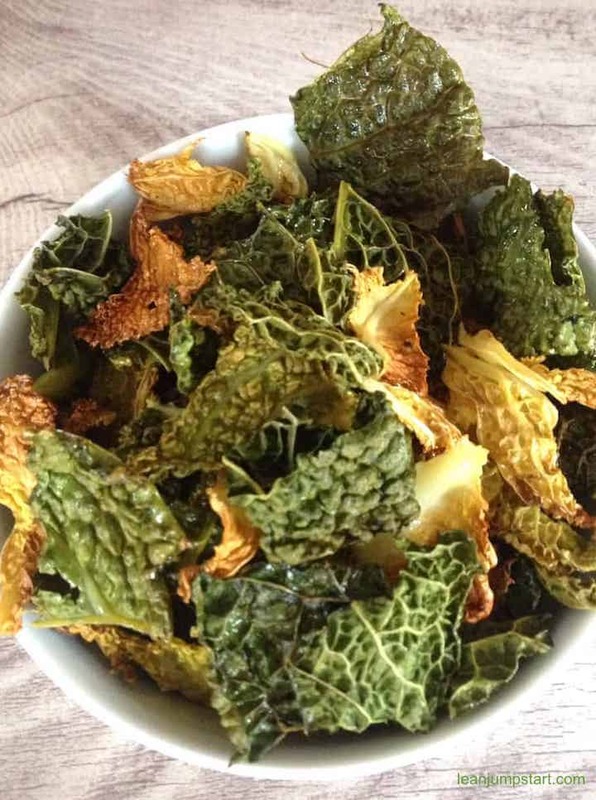 These self-made savoy cabbage chips are a healthier alternative to regular potato chips. 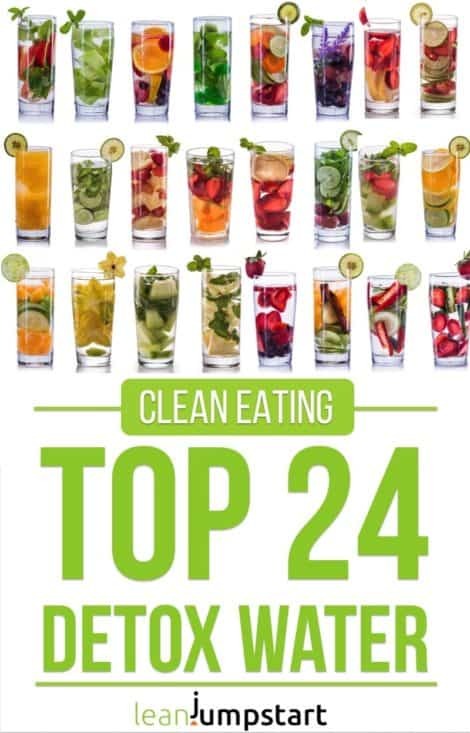 On top of that these clean eating snacks are super easy to prepare with just a few ingredients. For me baking these skinny vegetable snacks was a little revolution in my kitchen. See…I just can’t have any potato chips at home without risking to relapse. Although I’m into clean eating for quite a while, I still can’t resist a bag of potato chips – even if I’d hide it in my pantry. I think the food industry successfully washed my brain in my twenties. The knowledge alone that I have this salty snack at home is enough that my mind revolves around this potato junk until I’ve eaten the whole bag. In consequence I have never ever any junk food at home. This strategy works perfectly for me although I sometimes really miss a salty and crunchy snack. 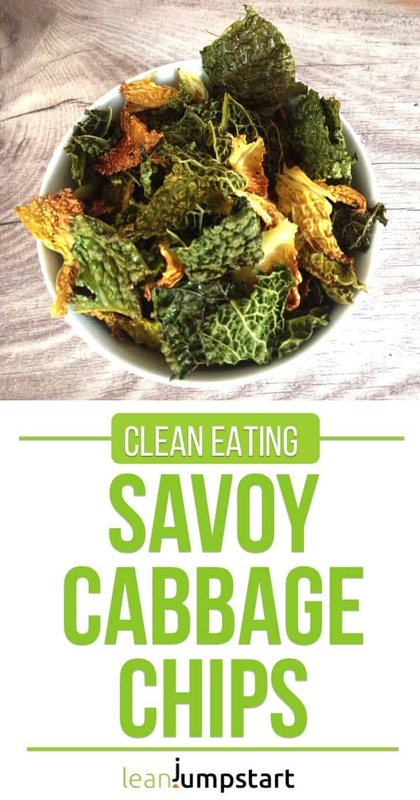 Not anymore…these savoy cabbage snacks have all of the beloved salty bite and crunch of potato chips but none of the guilt. Baking these treats is also a great recipe variation if you just don’t know how to use up all your savoy cabbage. Preheat oven to 300F/150 C° (regular baking oven) or 250F/120 C° (convection oven). Wash and spin the vegetable leaves until thoroughly dry. Put savoy cabbage leaves into a large bowl. Massage in the olive oil until all leaves are lightly coated. Now sprinkle on the salt and pepper/Chili pepper and toss to combine. Spread out the savoy cabbage onto the two oven racks in a single layer each, making sure not to overcrowd the leaves. Bake for 45 minutes until they are completely dry and crisp. Veggies will look shrunken, but this is normal. The crunchy chips taste the best immediately after cooling down. You can store them in an airtight container for up to a week but I recommend to serve them immediately after baking. Maybe until now you thought that healthy chips that are also really crunchy and tasty don’t exist? Or it’s the opposite and you enjoy already store bought vegetable chips, thinking they are healthy? Don’t be trapped by the trendy kale chips and others vegetable snacks based on carrots, beets, parsnips, red cabbage etc. Although the word “veggie” in the title makes consumers believe they are healthy it is just a clever marketing trick. The processing of store bought vegetable chips remains the same as with the junk food. And also when it comes to fat and calories, they’re pretty much in the same ballpark as fried potato chips. Do you tend to be an emotional eater and your eating habits are often triggered by stress? The next time when you are in the mood for a salty snack keep this clean eating snack recipe handy. Or you can use it as side dish and combine it with clean eating ketchup. 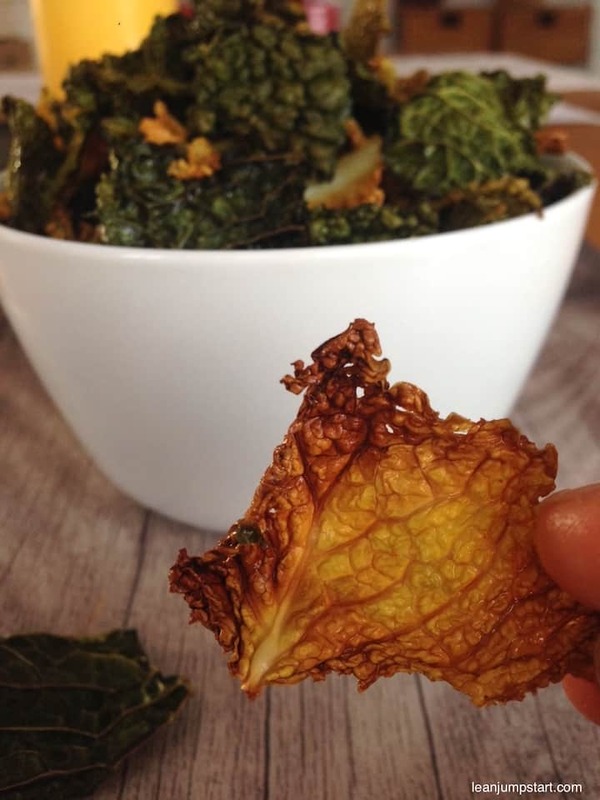 The savoy cabbage chips are a yummy snacking idea you can enjoy without guilt. I don’t want to bore you too much with the health benefits of savoy cabbage, but you can imagine there are quite a few…As member of the famous cabbage family savoy cabbage comes of course also with quite a few weight loss properties including a natural way to prevent constipation, indigestion and bloating.